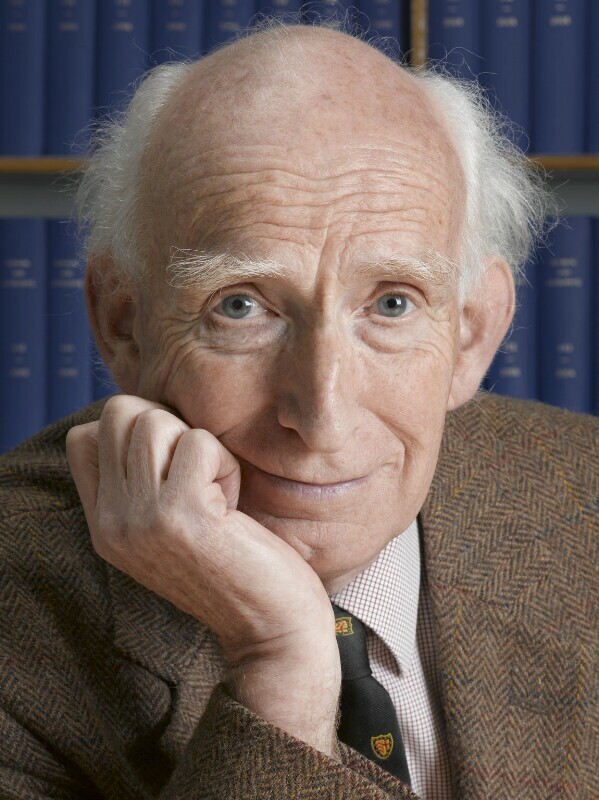 Donald Lynden-Bell (1935-), Astrophysicist. Sitter in 1 portrait. Max Alexander (1961-), Photographer. Artist of 5 portraits.